Wisconsin Sea Grant is a statewide program supporting research, education, and outreach and technology transfer dedicated to the stewardship and sustainable use of the nation's Great Lakes and ocean resources. 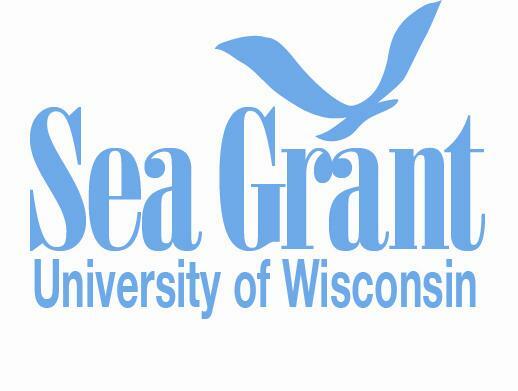 Wisconsin Sea Grant is a statewide program of basic and applied research, education, and outreach and technology transfer dedicated to the stewardship and sustainable use of the nation's Great Lakes and ocean resources. Headquartered at the University of Wisconsin-Madison, the institute is housed in the Office of the Vice Chancellor for Research and Graduate Education's Aquatic Sciences Center. 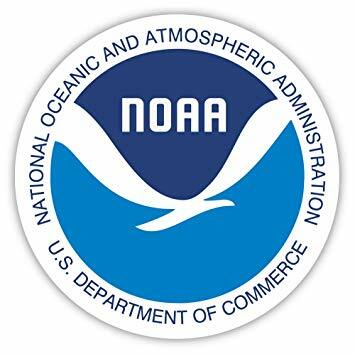 Wisconsin Sea Grant is part of a national network of 33 university-based programs funded through the National Sea Grant College Program, National Oceanic and Atmospheric Administration , U.S. Department of Commerce, and through matching contributions from participating states and the private sector. The Center for Great Lakes Literacy provides hands-on experiences, educational resources and networking opportunities that promote Great Lakes literacy among an engaged community of educators, scientists and citizens. A book documenting ecological history and cultures surrounding Lake Sturgeon in Wisconsin's Lake Winnebago region. Online and interactive fish identification tool developed by Wisconsin Sea Grant, Wisconsin Dept of Natural Resources, and University of Wisconsin Center for Limnology.